The MONDO Festival will be at Concordia University’s Gangelhoff Center. 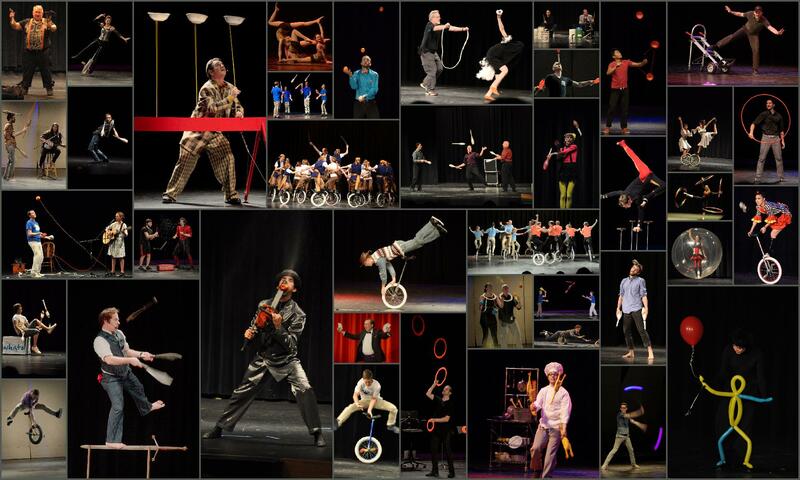 The MONDO Spectacular Variety Show will be at Central High School’s Theater. The MONDO Renegade Show will be at Camp Bar in downtown St. Paul.